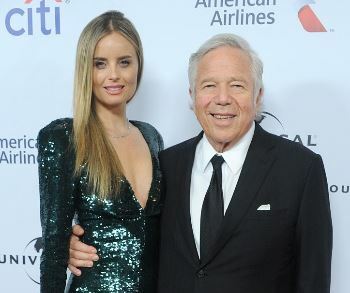 Patriots owner Robert Kraft’s girlfriend gave birth to a secret baby according to Page Six. Ricki Lander secretly had the baby last year and kept it a secret to avoid public eye. Kraft has bought her a LA mansion and made financial investments. He has four sons, his oldest is 16 years older than Lander. Kraft has not confirmed is he’s the biological father. UPDTE: The Boston Globe confirms he is not the father.